I really enjoyed this project because of the many different brushes I could use as well as patterns, gradients, and backgrounds. 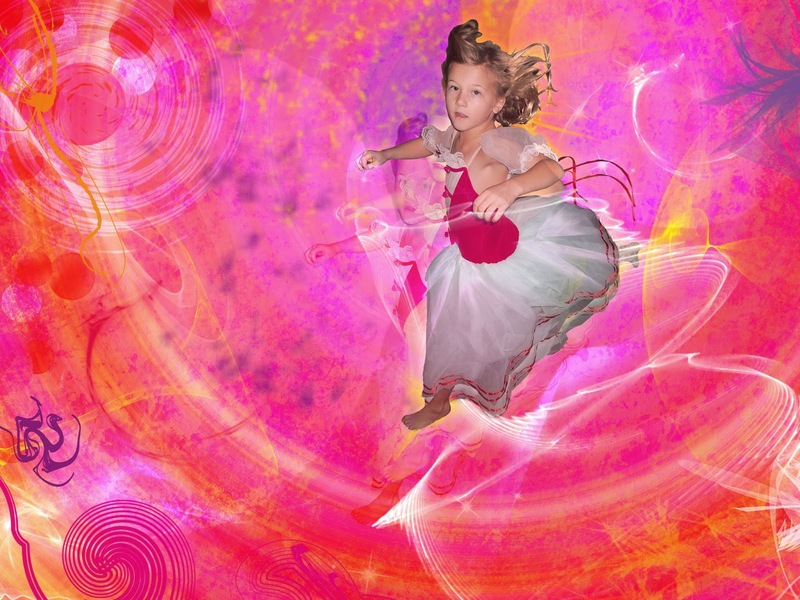 I used a photo of my sister dancing and incorporated her into the photo by altering the colors to coordinate with the theme and wrapped a light brush tool around her. I also used translucent gradients over her face and dress.